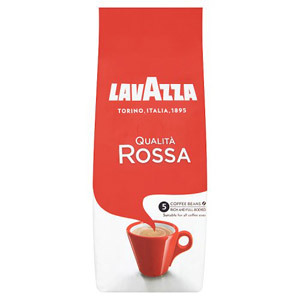 On the subject of high quality coffee, the Italians really do know their stuff. 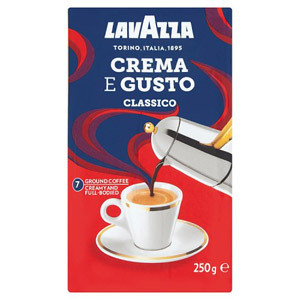 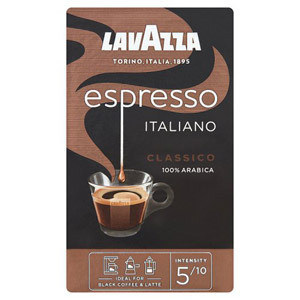 Lavazza has grown to become one of the most easily recognised and widely appreciated Italian coffee brands worldwide, thanks to the producer’s dedication to excellence, and to achieving that unmistakably Italian depth of flavour and character. 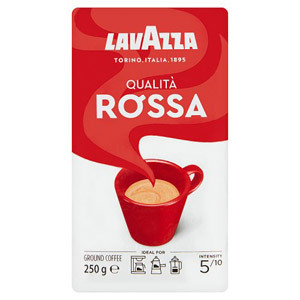 Get all the great taste of a Milanese coffee bar in the comfort of your own home with these superb coffee products.